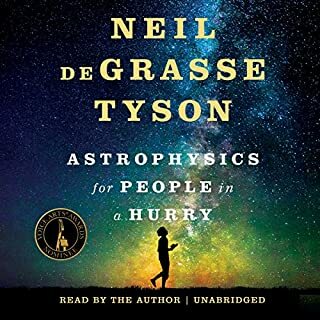 In these 13 essays and one remarkable extended interview, the man widely regarded as the most brilliant theoretical physicist since Einstein returns to reveal an amazing array of possibilities for understanding our universe. 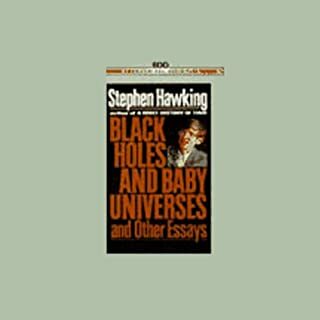 Building on his earlier work, Hawking discusses imaginary time, how black holes can give birth to baby universes, and scientists’ efforts to find a complete unified theory that would predict everything in the universe. Stephen Hawking has dazzled listeners worldwide with a string of best-sellers exploring the mysteries of the universe. Now, for the first time, the most brilliant cosmologist of our age turns his gaze inwards for a revealing look at his own life and intellectual evolution. 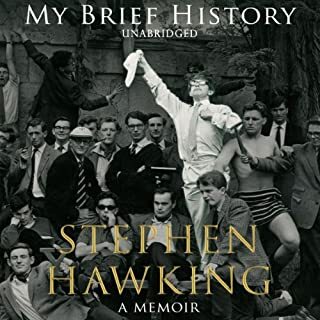 My Brief History recounts Stephen Hawking’s improbable journey, from his post-war London boyhood to his years of international acclaim and celebrity. Turning Points takes up the incredible Kalam story from where Wings of Fire left off. It brings together details from his career and presidency that are not generally known as he speaks out for the first time on certain points of controversy. 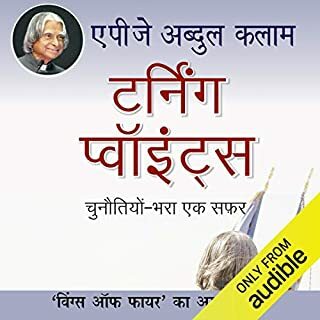 It offers not only insight into an extraordinary personality but also a vision of how a country with a great heritage can become great in accomplishment, skills and abilities through effort, perseverance and confidence. It is a continuing saga, above all, of a journey, individual and collective, that will take India to 2020 and beyond as a developed nation. India has unmatched talent and ambition with an inherent tendency to work hard; then what is it that keeps India from overtaking the world? Why does India as a nation settle for the ordinary when the extraordinary is well within reach? 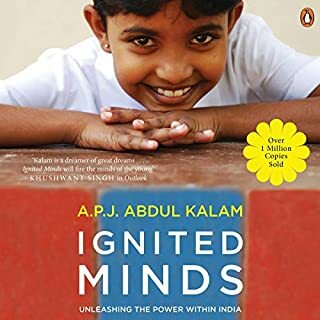 Dr. Kalam shares his dream of a nation that is unrivaled, he discusses how he has, from his experience, met such skilled people whose visions can transform the nation. In physicist Stephen Hawking's brilliant opus, A Brief History of Time, he presented us with a bold new look at our universe, how it began, and how our old views of physics and tired theories about the creation of the universe were no longer relevant. In other words, Hawking gave us a new look at our world, our universe, and ourselves. Now, Hawking presents an even more comprehensive look at our universe, its creation, and how we see ourselves within it. Imagine sitting in a comfortable room listening to Hawking discuss his latest theories and place them in historical context with science's other great achievements--it would be like hearing Christopher Columbus deliver the news about the new world. Hawking presents a series of seven lectures in which he describes, more clearly than ever, the history of the universe as we know it. He begins with the history of ideas about the universe, from Aristotle's idea that the Earth is round to Hubble's discovery two millennium later that our universe is growing. 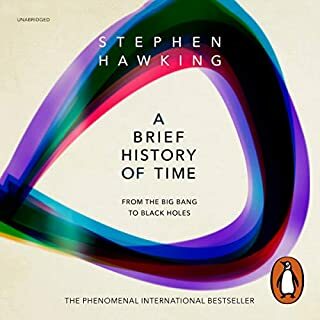 Using this history as a launching pad, Hawking takes us on a fascinating journey through the telescopic lens of modern physics to gain a new glimpse of the universe--the nature of black holes, the space-time continuum, and new information about the origin of the universe. He uses this scientific basis to come up with a "unified theory of everything" that the author claims will be "the ultimate triumph of human reason." Shares a lot of text with a Brief History of Time. While listening to this I kept thinking I had accidentally restarted A Brief History of Time. They share quite a lot of identical material. Stephen Hawking - what more is there to say? Being a studying theoretical physicist, I can respect Hawking's views greatly. In here, he does his best to summarize the Universe, and does so with flying colors, and in vivid detail. 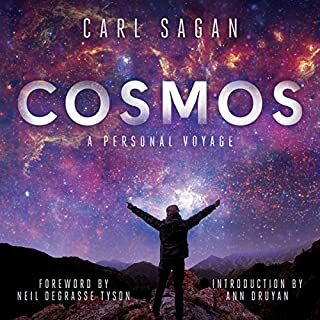 I would certainly recommend this audiobook to anyone who wants to discover the Universe and how it came to be. Hawking does so beautifully. 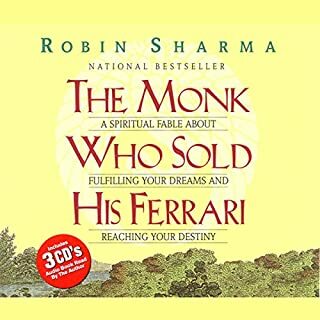 Good content, but directly out of his other books. Not much original content. Two of the chapters are direct copies of Brief History!!! What about Michael York’s performance did you like? 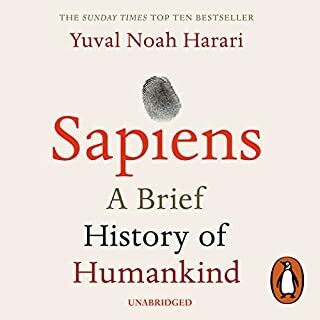 This book was an excellent collection of lectures at the time it was written, but major new discoveries since then have changed the state of knowledge. Of specific importance, it was not known at that time that the universe's expansion is actually accelerating. 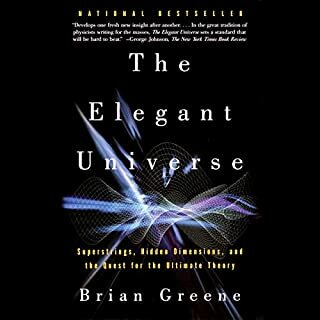 This discovery of this unknown expansionary force (labelled "Dark Energy") has changed much of the cosmological landscape Hawking discusses in this book. 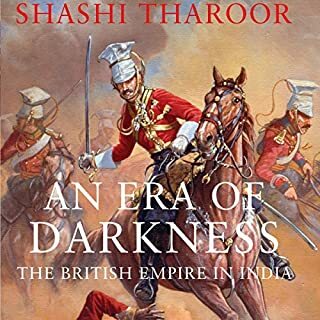 It is still interesting as an historical viewpoint, but could be improved by having some recognition that it is out of date in the description or added as an afterword. The reading is truly excellent. 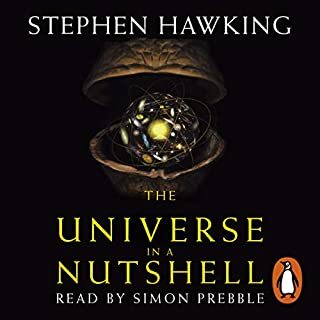 A very lively and textured narration that really brings to life Hawking's personality. I bought the same book twice. This is an edited, dumbed down, and more boring version of "A Brief History of Time". Pass on this one. Another amazing book written by Mr. Hawking. His genial brain has overcome his physical issues. We were blessed for having his soul between us for a brief but proficuous time. 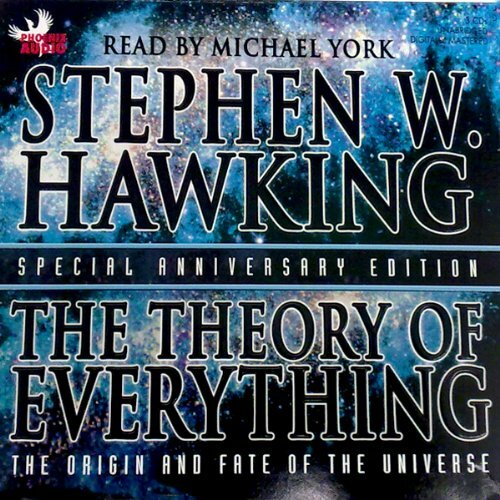 Would you consider the audio edition of The Theory of Everything to be better than the print version? What does Michael York bring to the story that you wouldn’t experience if you just read the book? 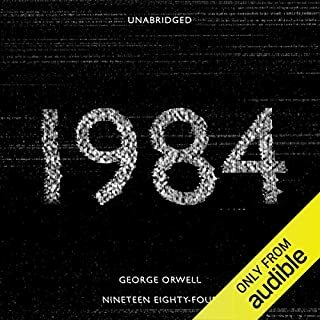 The entire audio book moved me. There is a lot to know in the unknown. Now I know I know even less than before. 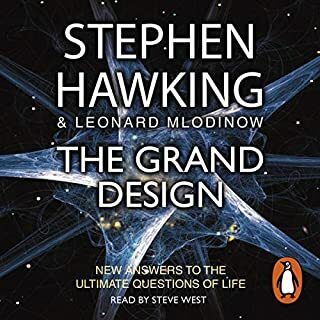 Have enjoyed all of the books from Stephen Hawking, this one is fantastic, listen and learn but be prepared to have your mind shaken and filled with more questions. Wow. Bless him, R.I.P Professor. You stand high amongst Humans. Your theories are gold dust. " I'm May be bound on a wheelchair but in my mind, I'm free" . This book is asking a single question. Is it possible for humans to unravel the secret of the inner working of the universe? Did the universe start from a point just like the stars and the galaxies. If so , then the universe started from a point and expanding or have reached its full capacity and contracting. 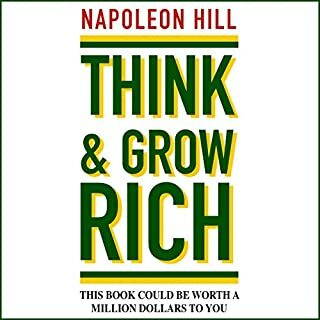 Interesting book, albeit at times complex. 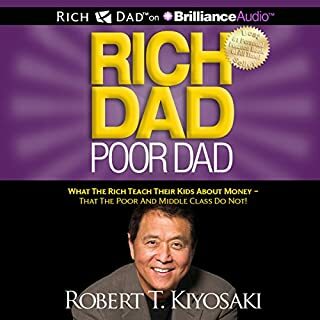 A very interesting and well structured audiobook. 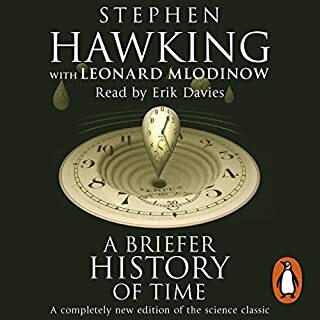 Perhaps owing to my basic understand of modern day physics, I found some chapters quite complex, but nonetheless I will be following it up with A Briefer History Of Time. Gain a basic understanding of the universe, even if you do not know all the math behind it. Narrator was good but the book was far to technical for us. 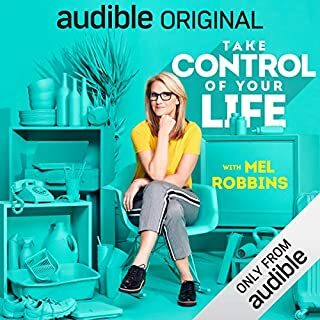 Listened for about 1 hour but had to stop as it was beyond us.